What are your kitchen & bath questions? Have you been thinking about a remodel and have questions on what to do? Ask us, we'd love to help! Post a your question below or upload a picture of your space and ask away! We'll get right back to you. If you would like to talk with a designer personally, stop in at any of our Showrooms or call them today! Comment below by logging in with your social media site, OR type in your name and email and check the "I'd rather post as a guest" box to send us your message. Send us a picture by clicking on the image icon after writing your comment. 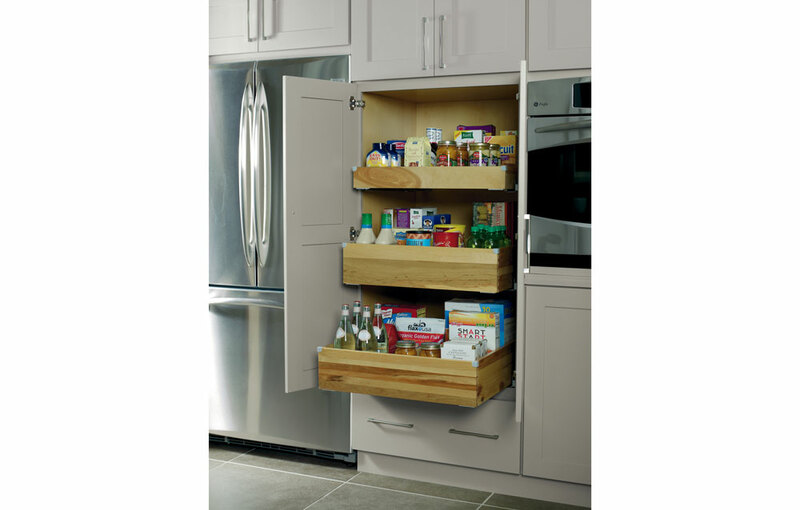 What's on your kitchen or bath wish list for 2016? 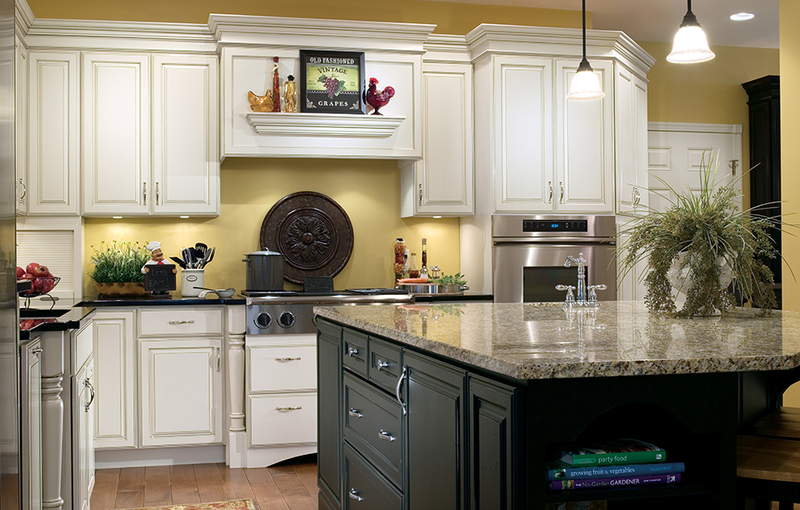 Have you been dreaming of a new kitchen or bath this new year? We would love to hear your ideas and give you inspiration!